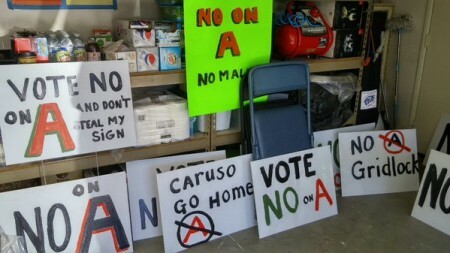 While the vote tally currently looks good for those hoping to defeat Carlsbad, California’s Measure A (the “no” vote is currently in the lead by 186 votes), the election is far from over. The County of San Diego Registrar of Voters says the next update to the election results will be Thursday, February 25, 2016 sometime before 5 PM. This count will include approximately 4,100 mail ballots. The registrar is also in the process of reviewing about 3,000 “provisional” ballots, ballots that need additional verification before they can be counted. Those results are not expected until at least Friday, and possibly not until Monday, according to the registrar’s office. In the yesterday’s election “provisional ballots” made up about 7.4 percent of the total. According to the PEW Charitable Trust, in the 2012 General Election 8.1 percent of California’s cast ballots were “provisional” so it seems like Carlsbad’s number is pretty much normal for an election in our state. It’s those late mail-in ballots that could get interesting. The preliminary results for today’s special election in Carlsbad’s Measure A, the Agua Hedionda lagoon shopping mall, will be reported by the County of San Diego Registrar of Voters, beginning just after 8 p.m., this evening (February 23, 2016). Click here to view that report (www.sdvote.com.) The results will include early voting at the registrar’s office and all the mail ballots received up until Election Day. The Registrar of Voters will provide updates on its website as the count continues. The count is considered unofficial until the registrar certifies the election results. The registrar has 30 days to complete the count and certify the election results, however since the ballot only has one item, it could be done sooner. Once certified by the Registrar of Voters, the election results must be certified by the Carlsbad City Council at its next regular City Council meeting. 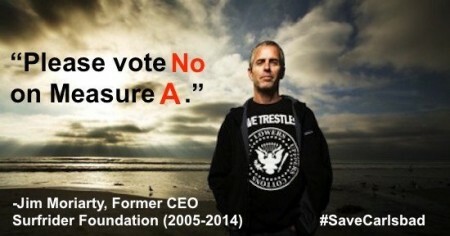 If you love Carlsbad please take the time and go to one of theses local polling locations and Vote NO on Measure A. That is the only way to get your voice heard. 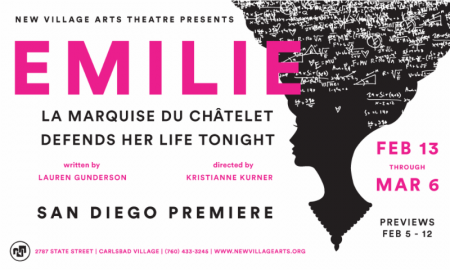 The San Diego premiere of Emile kicks off at the New Village Arts Theatre on February 13, 2016, but previews are still rolling if you want a sneak peak. La Marquise du Châtelet was a mathematician, a physicist and the toast of the Enlightenment. So why then is the Marquise not better known? Like so many influential women of the time, her contributions have largely been attributed to her male contemporaries. But now, Emilie: La Marquise du Châtelet Defends Her Life Tonight, the brilliant play from award-winning playwright Lauren Gunderson, resurrects this fascinating personality and brings her once more into the light. See a preview on Thursday, February 11 or 12, 2016. For more info, please click the link. The Carlsbad High School Lancer Dancers just attended the World School Cheer/Dance Competition in Orlando, Florida January 30 – 31, 2016. Did they bring it? Yes, they brought it and also came home with a world title in the varsity hip hop division. Yes, hip hop. For the official word, please follow the jump. 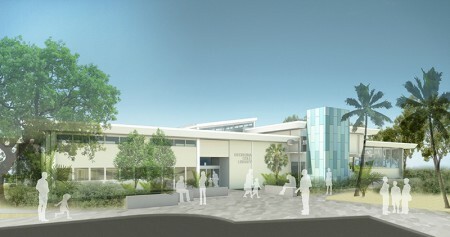 We’re most excited with the new Friends of The Library Book Store (best book deals in town) and the new collaborative study spaces. The party beings at 10 AM on February 27, 2016. For the official word from the City of Carlsbad, please follow the jump.